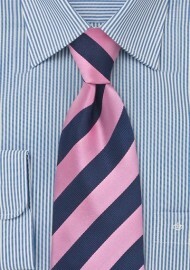 An English entrepreneur Charles Lavy founded Laco Neckties in Hamburg, Germany in 1838. 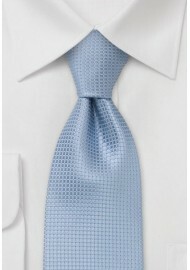 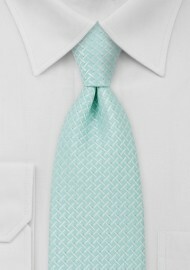 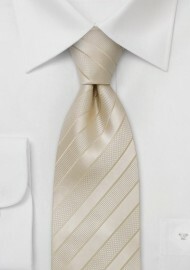 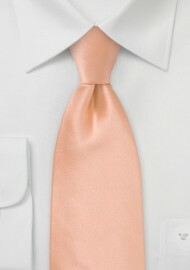 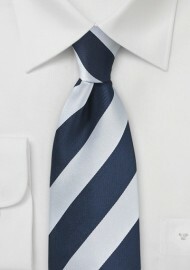 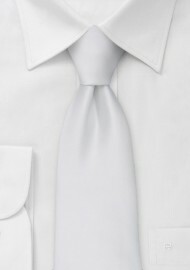 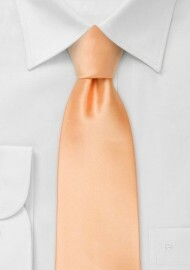 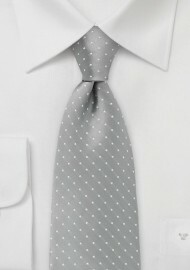 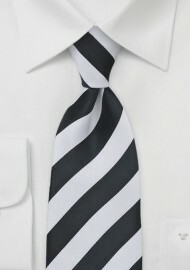 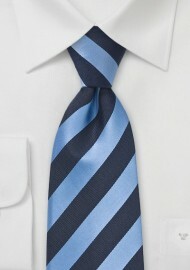 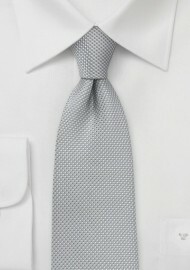 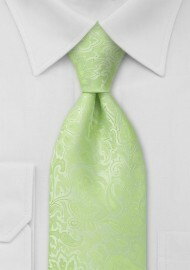 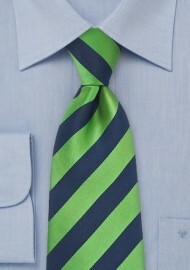 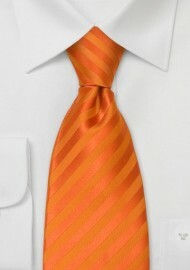 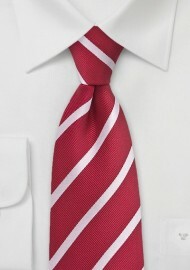 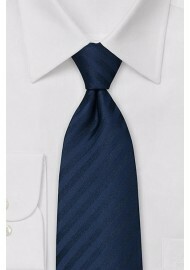 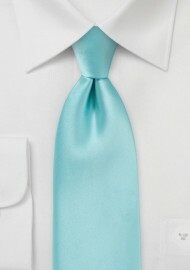 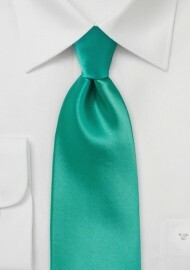 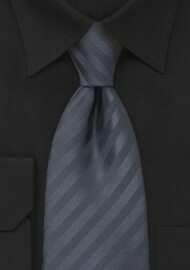 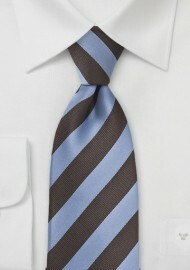 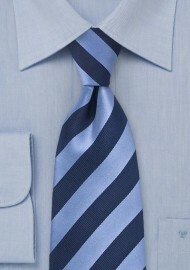 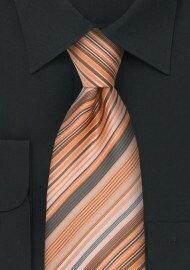 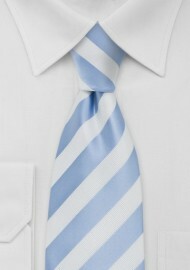 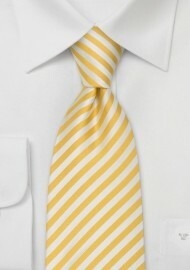 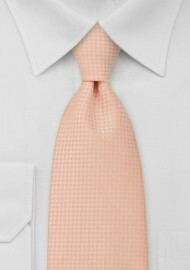 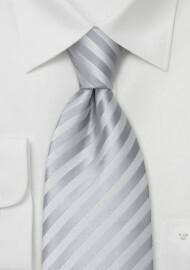 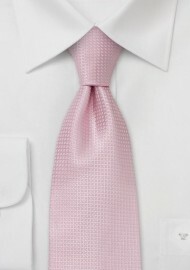 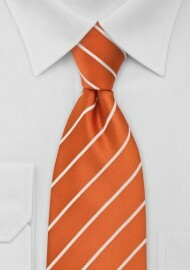 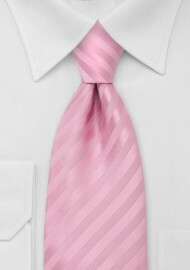 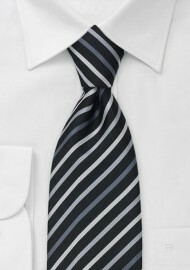 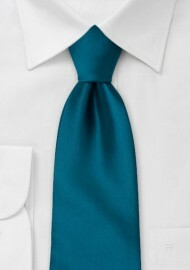 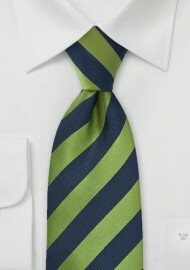 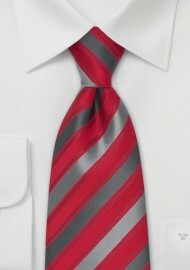 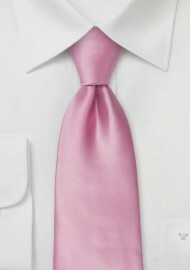 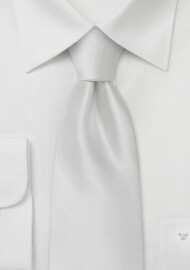 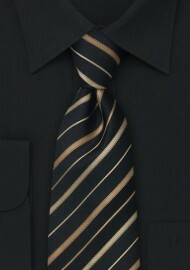 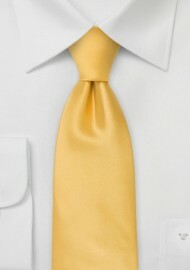 Laco ties are handmade from the highest quality silk available. From the beginning Laco took pride in their handmade creations of art and this tradition still holds true today. No men’s fashion show in Europe is complete without Laco’s presence. Celebrities throughout the world seek for these hard to come by ties that typically retail between $100-$140.